We offer truly painless vape payment processing for e-cigarette merchants, vaping ecommerce and all vape related businesses. Having stunning vaporizers website or tons of newest e-cig products is pointless without reliable vape payment processing for your e-cigarette merchandise. At Painless Processing we specialize in vape ecommerce payment processing and e-cigarette merchant account services. We offer the lowest rates in the industry for yours vape shop credit card processing or e-cigarette or vape oil website payment processing. 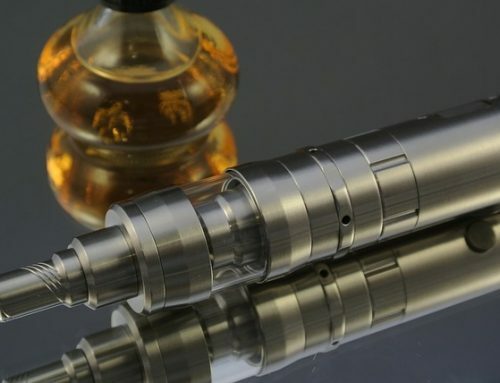 As a vape merchant, you’re already aware of the growing trend in the use of tobacco alternatives and need a reliable processing solution for your business. Painless Processing have been able to get many vape businesses approved for low rate credit card payment processing and we are confident that we can do it for yours vape shop or ecig website business as well. Whether you are a vape retailer, manufacturer, or distributor of vaping merchandise we have a Painless Payment Processing solution for you! With vape kits and online vape shop sales on the constant rise there is a need for reliable and flexible payment processing service. Our eCig eCommerce merchant account integrate with most major shopping cart and payment gateways, making setup on your website absolutely painless. 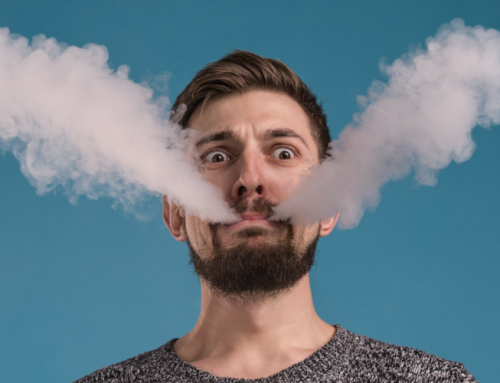 Painless processing has been an advocate of the vape market since 2009 and has the largest active portfolio of Vape merchants in the payment processing industry. –	No Reserves! We won’t hold a penny of your hard-earned money. –	No Volume Caps! Process as much as you need. Uninterrupted. Ever. –	All with the Lowest Rates in the Industry. Guaranteed. Interested? Do you need a payment processor for vape merchandise? Call us today at 877.996.2795 or apply online here. We promise that the application is quick, easy and yes …painless!